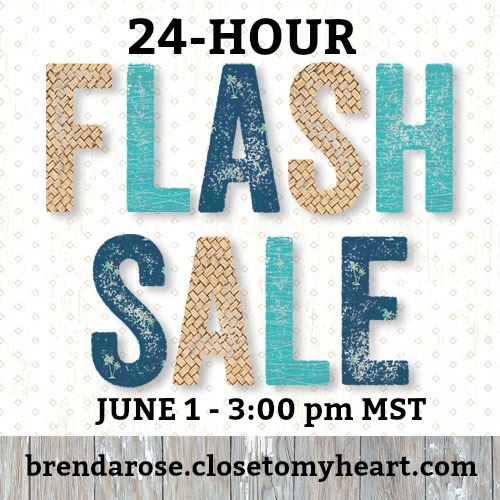 Rose Blossom Legacies: Flash Sale, Album Special, and Stamp of the Month! Flash Sale, Album Special, and Stamp of the Month! There's a lot to share in the post, but I promise it will all be good!! 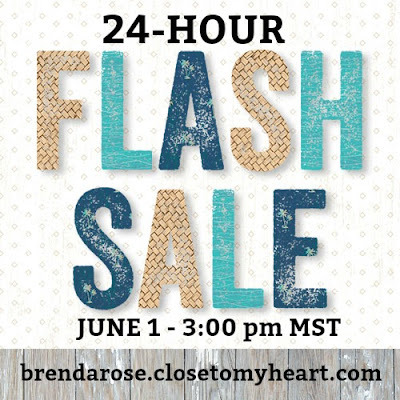 Starting this afternoon at 3:00 pm MST (4:00 pm CST), there is a Flash Sale on my website!! You will find product and bundles of product from Annual Inspirations and Seasonal Expressions 2 at 30% off!! You don't want to miss it!! And while you are shopping the Flash Sale, why not pick up your albums? We've got you covered with an amazing price! Buy your first album at $29.95 and get your second for $14.98! That's a GREAT deal!! Every month this summer, I will be offering a FREE card kit when you buy the Stamp of the Month. This month's set, Hello Foxy, is soooo cute!! Purchase Hello Foxy outright at $17.95 or get it for $5 with a $50 order! When you do, I will send you a pre-cut kit to make 4 cards (2 of each shown). You will stamp and watercolor using your own supplies and my instructions! If you don't have the supplies necessary, you will need Watercolors and the Small Waterbrush. This month I wanted to share how to get that depth of color with watercolors. It's easy and fun!